You are here: Home / Featured / Can Tea Be Considered A Prebiotic? So have that cup of tea. It can be green or black because they both have huge benefits in terms of health. One of teas most common heath claims is in the role of weight loss. But the molecular mechanisms of how tea exerts its effects on metabolism have been unknown. 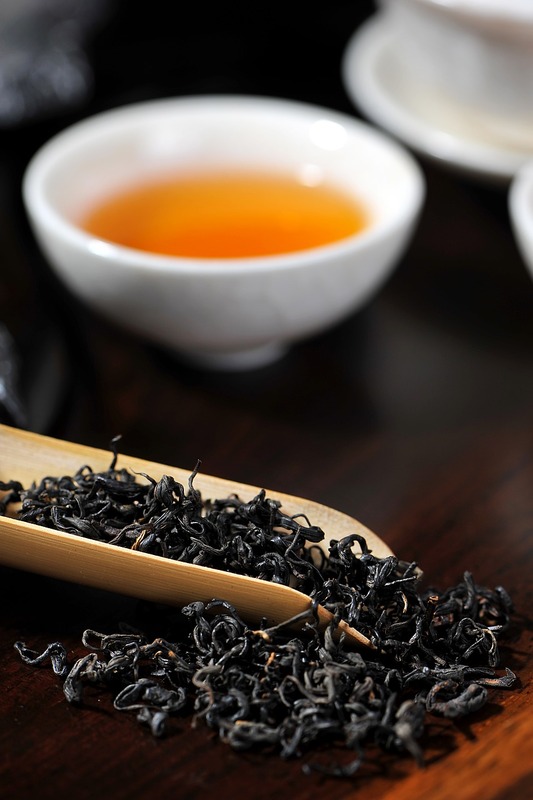 Researchers at UCLA have now demonstrated that tea, in particular black tea, promotes weight loss through altering the gut microbiome. Black tea, when given to mice, altered energy metabolism in the liver by changing bacteria within the gut. The results of the study suggest that black and green tea can actually induce the growth of good bacteria within the gut. This is defined as a prebiotic, which we now know contributes to good health and prevention of many diseases.